One hurdle many would-be home buyers face – or think they face — is the need to come up with a big chunk of cash to make a 20% down payment. The good news is that you don’t have to have 20% down, even in today’s tight credit environment, to buy a house. 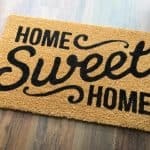 Buyers with good jobs and decent credit can buy a house for as little as 3.5% down, or even nothing down if they are veterans or lucky enough to belong to a few credit unions that offer 0% down payments. “You have to have decent credit,” says Donald Frommeyer, president of NAMB – the Association of Mortgage Professionals and senior vice president of Amtrust Mortgage Funding in Carmel, Ind. But, in some cases, those with credit scores as low as 600 to 620 can get a loan, though they will pay more. We’ve teamed up with the National Down Payment Movement, a group of personal finance bloggers challenging readers to save $1 million toward the down payments they need to buy a home this year. If you’d like to join the challenge, sign up here and pledge how much you think you can save each month. Remember that, in addition to your down payment, you will need to save for closing costs, usually a year of property taxes and homeowner insurance upfront, plus keep some money in reserves for repairs. That’s a big sum of money, but don’t think you can’t buy a home without 20 percent down, because you can. 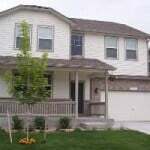 In fact, if you’re otherwise financially ready to buy, making a lower down payment can be a good financial move. Nearly anyone who can qualify for a mortgage can get a mortgage from the Federal Housing Administration with as little as 3.5% down. FHA loans are often easier to get than conventional mortgages for those with thinner credit profiles. The Veterans Administration provides home loans with 0% down to members of the military and qualified veterans. Buyers with good credit and good jobs can also find loans with down payments as low as 3% from conventional lenders. The U.S. Department of Agriculture also offers low-down-payment loans in rural areas. After tightening standards considerably after the crash, lenders have become more lenient about what credit score is required to get a home loan. 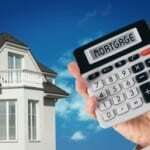 A borrower who meets other requirements can get a mortgage with a score of 640 to 680, and sometimes as low as 600. 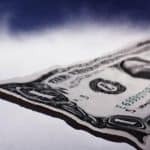 But all lenders are continuing to closely scrutinize assets, and borrowers have to demonstrate that they have the ability to repay the loan. That means showing that you have money in the bank and enough income to make payments. Buying a house with a smaller down payment can cost more. If you borrow from a conventional lender, you will usually need private mortgage insurance, known as PMI. 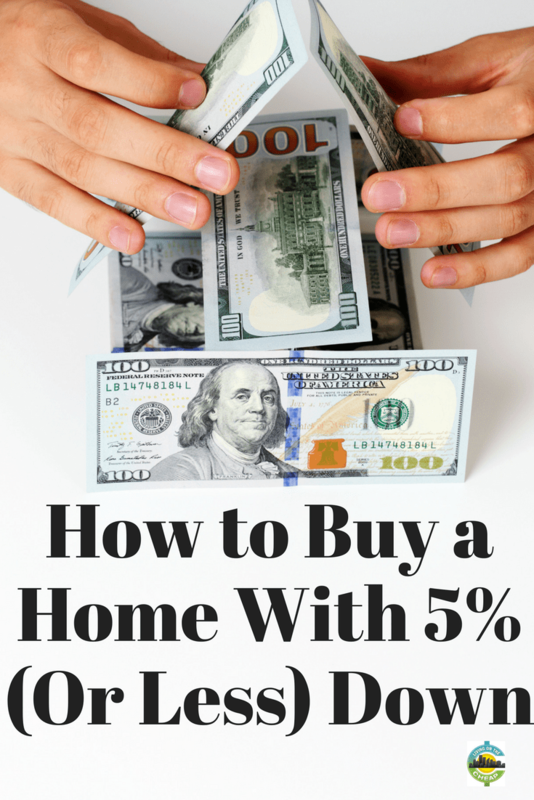 That can add 1.1% to 1.53% to your monthly payment, depending on your credit score. The FHA’s version of mortgage insurance has significantly increased in cost in recent years, plus the rules have changed so that you’ll pay PMI for the life of the loan. With regular PMI, you can ask to have it ended once your loan-to-value ratio reaches 80%. 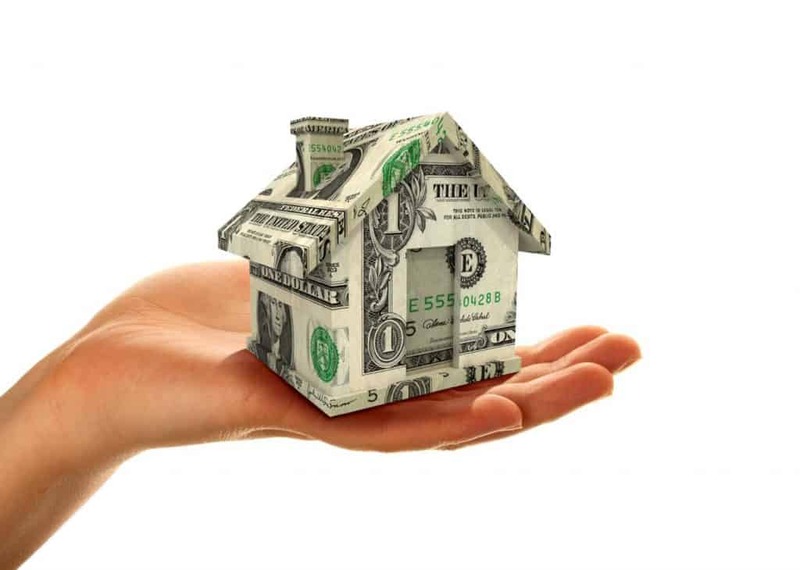 WalletHub did a comparison of PMI costs in 2016 for low-down-payment loans for borrowers with varying credit scores, both FHA and conventional, and found that the monthly cost of PMI ranged from $93.81 to $383.77 for a $212,100 home, with payments lower for those who had higher credit scores and higher down payments. 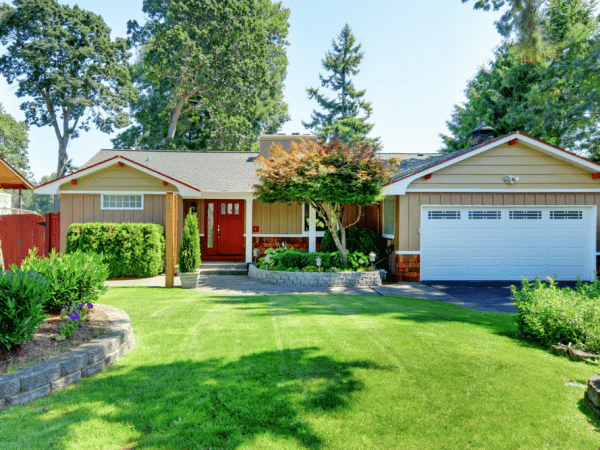 While FHA sets the rules for the loans it will underwrite, individual lenders add their own overlays, meaning that the deal you get on an FHA mortgage from one lender may not be the same deal you get from another. The standards may vary, too. That’s also true of conventional loans. Make sure you can document your income. If you have had your job less than two years, you may need to demonstrate you previously worked in the same industry. And don’t expect a lender to count income from a part-time job you’ve had less than two years. Be prepared to show your assets, including bank account balances and retirement accounts. 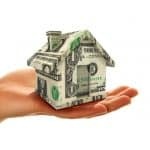 Lenders may want to see that you’ve got enough in the bank to cover several months of mortgage payments. Check your credit before you start looking. If there are blemishes or mistakes, those may take time to clean up. If you’re getting a conventional loan with 5% down, you’ll pay twice as much in PMI if your credit score is between 620 and 659 as you will if your score is 760 or above. If your score is in the lower ranges, you’ll have fewer choices. Should you renovate your house or buy a new one?